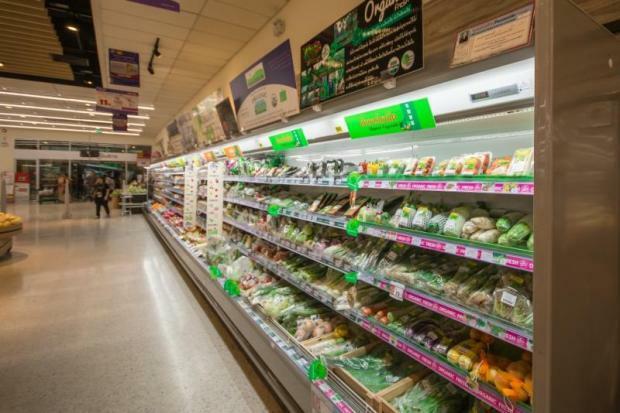 Sanyo S.M.I., a maker and installer of commercial refrigerators and a member of the Panasonic group, has adopted the Internet of Things (IoT) in refrigerators for preventive maintenance at hypermarkets and supermarkets. Through a partnership with Cisco Systems Thailand, Sanyo has introduced real-time monitoring, mobile engineering and QR code mobile applications for customer maintenance, said Worachat Senivongs Na Ayuthaya, managing director of Sanyo S.M.I. Thailand. “We are the first commercial refrigerator maker to adopt IoT here and provide full monitoring for preventive maintenance,” Mr Worachat said. Some 30% of calls a month are about fridge repair because they have to run all day. After implementing IoT, calls for fridge repair dropped to 3%. “This also lessens claim compensation if engineers cannot fix the fridges in time and food is damaged,” Mr Worachat said. As a maker of commercial refrigerators, Sanyo S.M.I. has a service contract for repair within four hours. Real-time monitoring enables the company to see the machine’s status and send engineers as soon as a problem is detected. An engineer who fixes the fridge at the site has a body-worn camera, so staff at the “war room” can see what the engineer is working on. Once the engineer scans the QR code with the mobile app, the fridge’s repair record is displayed and a record can be made in the app. Sanyo S.M.I. 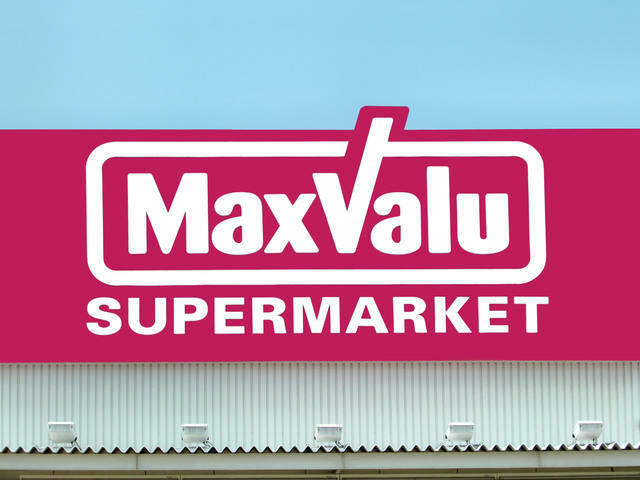 invested 2 million baht in IoT solutions for all refrigerators at 83 branches of MaxValu. The company is offering cold boxes for rental that have a temperature sensor to help food makers save on logistics costs, as the boxes can be used for delivery service instead of cold trucks. This service will start next year. “The adoption of IoT will enable us to differentiate from rivals through value-added services,” Mr Worachat said. The IoT solutions for Sanyo S.M.I. were installed by CCM Systems Co Ltd using Cisco’s IoT technology. The system is also in use at some branches of Tesco Lotus, and discussions are under way with Family Mart. 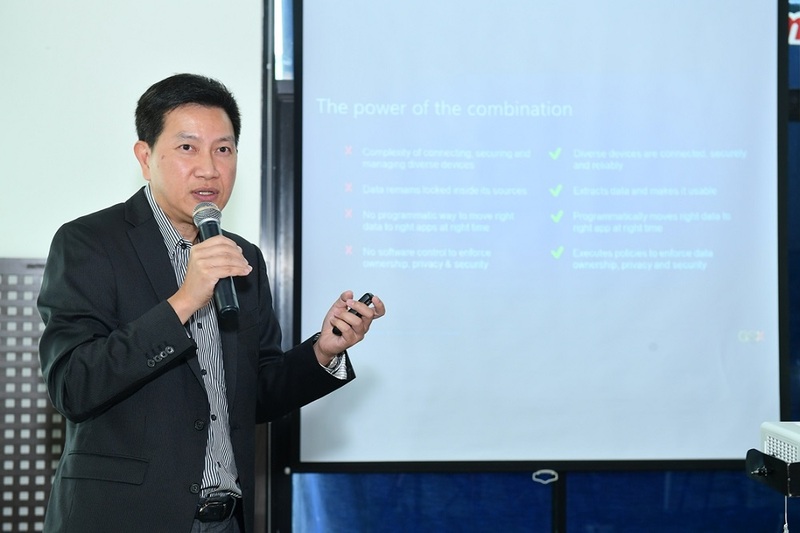 Vatsun Thirapatarapong, managing director of Cisco in Thailand and Indochina, said that within two years each person in Thailand will have 2.2 connected devices. Moreover, IoT adoption will be increasing in industrial, logistics and fleet management applications such as detecting stolen deliveries, asset management, and motorcycle or vehicle tracking. The best use of IoT is analysis of data from IoT devices and opening up the information to other stakeholders, but with proper data management, security and privacy. IoT will let the Food and Drug Administration acquire data from commercial refrigerators in the event of problems or for food measurement. Copyright © 2017 SANYO S.M.I. (Thailand) Co., Ltd. All rights reserved.